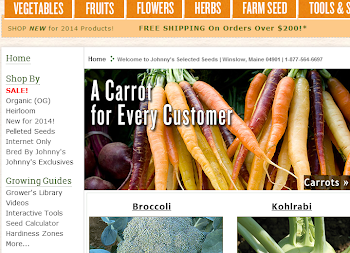 Johnny's will be at next week's Maine Agricultural Trades Show at the Augusta Civic Center in Augusta, Maine. If you're attending the show, please stop by for a visit. 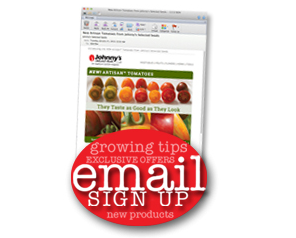 We'll have some of our new tools, how-to videos, and plenty of catalogs on hand. Tuesday, January 11, 9 a.m. to 5 p.m.
Wednesday, January 12, 9 a.m. to 8 p.m.
Thursday, January 13, 9 a.m. to 3 p.m. Check out the Maine Agricultural Trades Show web site for more details and a complete schedule of events.